The famous Italian dryers have been mostly awarded in the past and still are now! The “Made in Italy” well-known Parlux hairdryers usually receive prizes and Awards organized by specific magazines or trade fairs. They are tested and judged by professional users or experts juries and they always result to be the only winners! 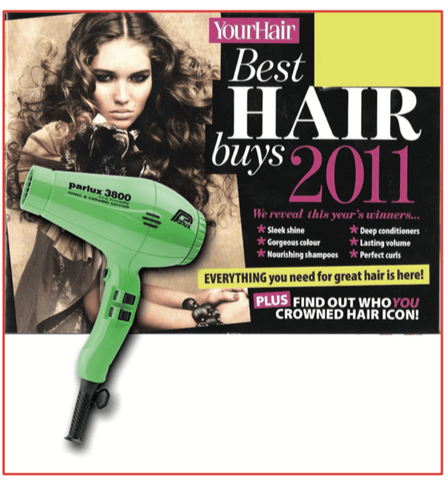 On this occasion, in UK, the model PARLUX 3800 Eco-Friendly, obtained the NSTYLE BEST BEAUTY AWARD 2011!